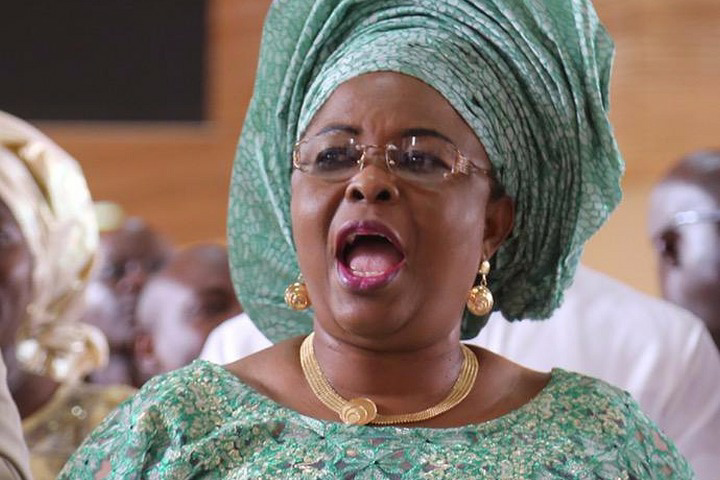 The Economic and Financial Crimes Commission (EFCC) on Tuesday withdrew a motion before a Federal High Court Lagos for stay of execution of a judgment which unfroze the account of a former first lady, Patience Jonathan. 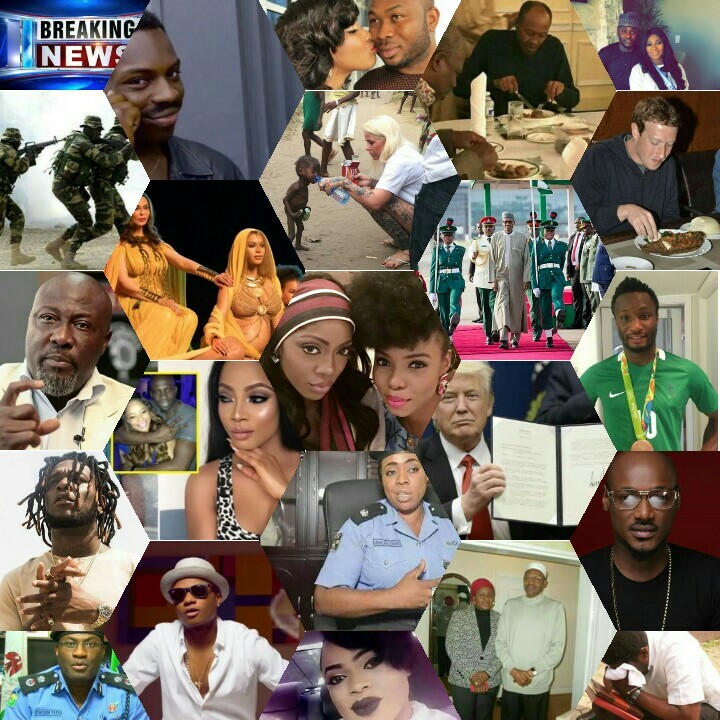 The five companies are Finchley Top Homes Ltd, Aribawa Aruera, Magel Resort Ltd, AM -PM Global Network Ltd, Pansy Oil and Gas Ltd. Also, affected was an account belonging to one Esther Oba having the sum of 429,000 dollars. While granting the freezing order, the judge had ordered the anti -graft agency to file an undertaking as to damages if it turned out that the order should not have been made.